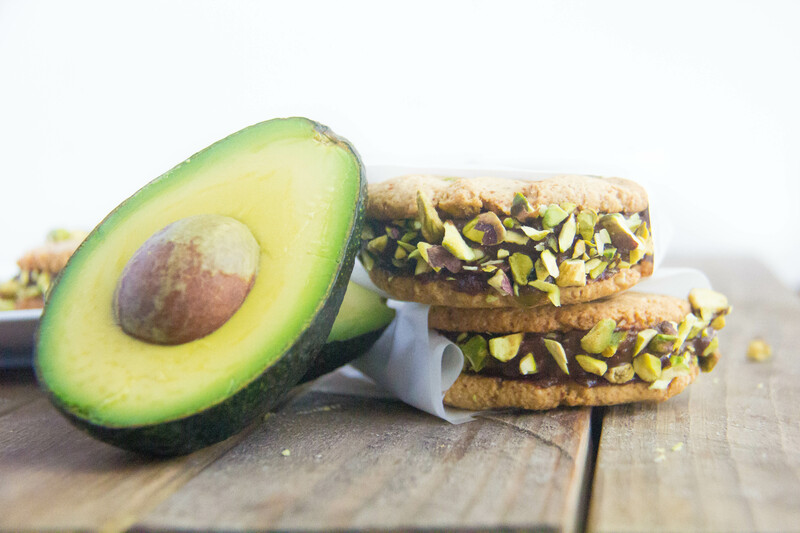 We love avocados and we also loved baked. 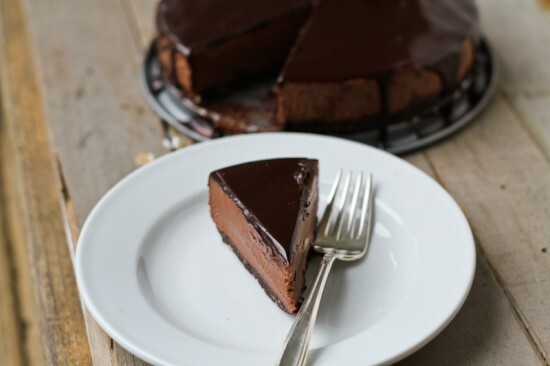 We really love when we can combine two things which we absolutely love and end up with something even more delicious. There is also the added bonus of knowing that by incorporating avocados into our baked goods, we’re technically being healthy. 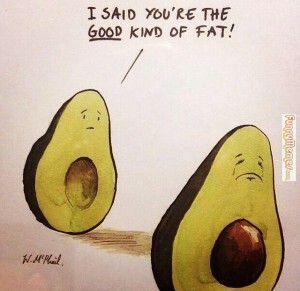 Avocados are the good kind of fat you need, and that makes us happy. 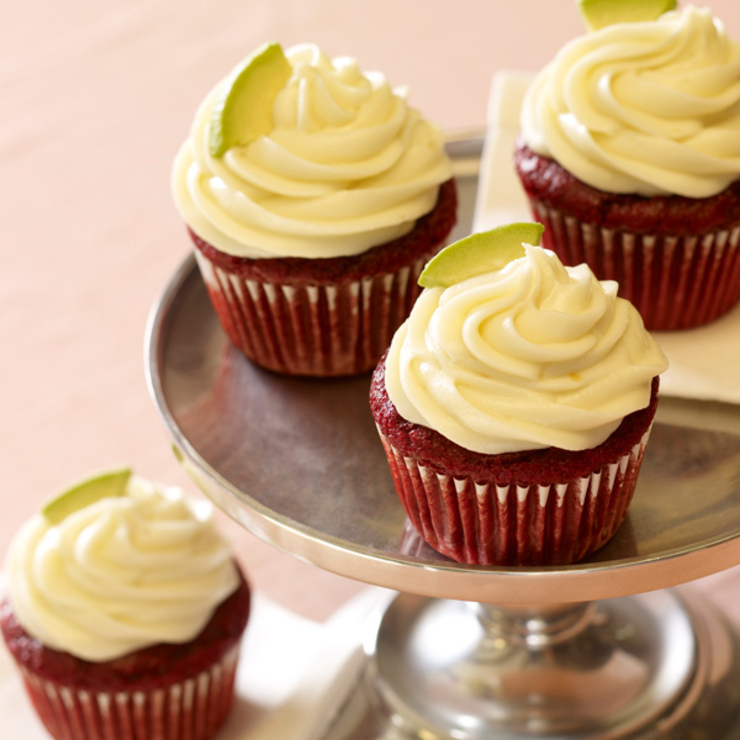 So here’s a list of some the best ways to incorporate avocados into your baking routine. 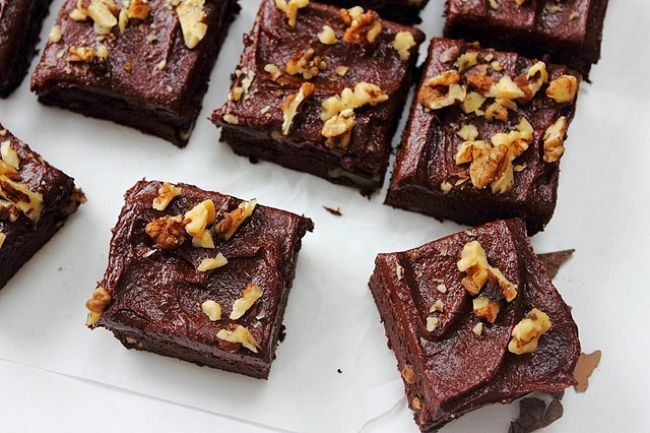 Trust us, you won’t even realise you’re eating healthy because these desserts are magical. ‘Cheat clean’ as they say. The recipe is here. 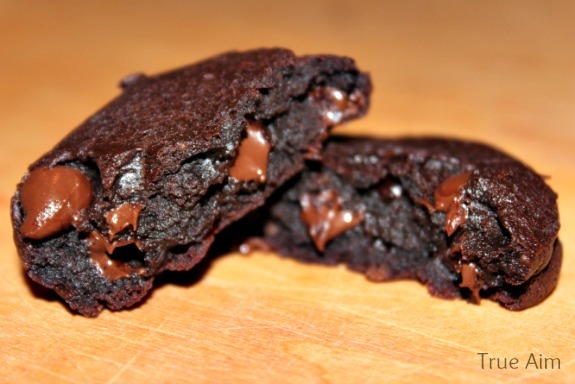 OK, so these may be a little bit tricky, but so delicious you need to try them. Everything about this recipe is excellent. 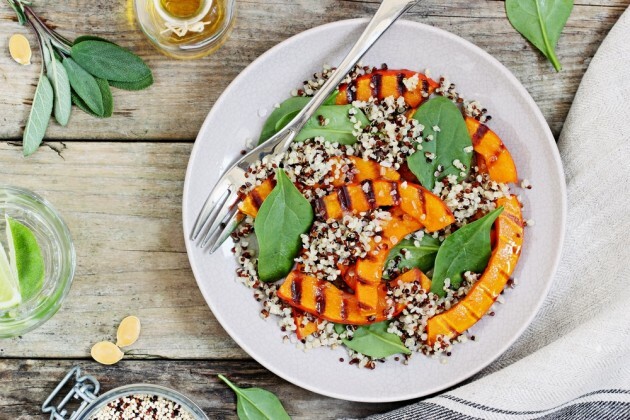 Did you know you could do all of this with avocados? Anyone who has ever tried bringing avocados into their life knows two things. The first, is that they are delicious and good for you so therefore become a firm household favourite. Secondly, they know the pain that is waiting for the perfect avocado to ripen and then two seconds later it becomes a sludgy mess. 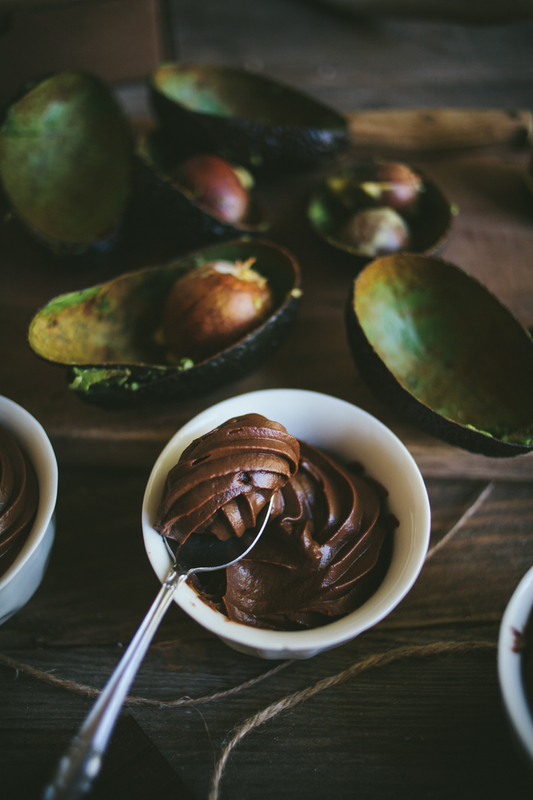 Stockpiling your avocados and placing them in the optimum conditions for deliciousness is how most people play it. The only downside then is an excessive amount of avocados in your life. Not to worry. 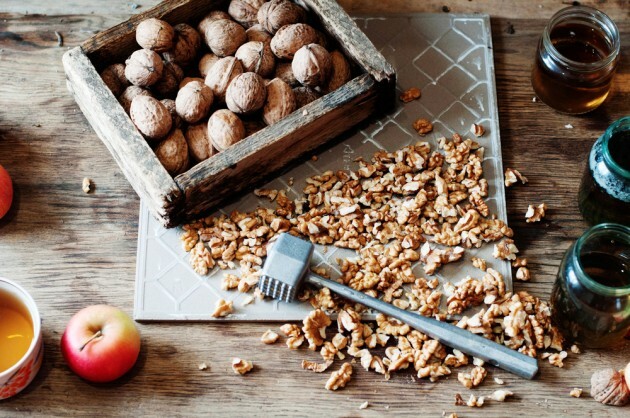 They are full of vitamins A, K, C, B and E, antioxidants and healthy fats. 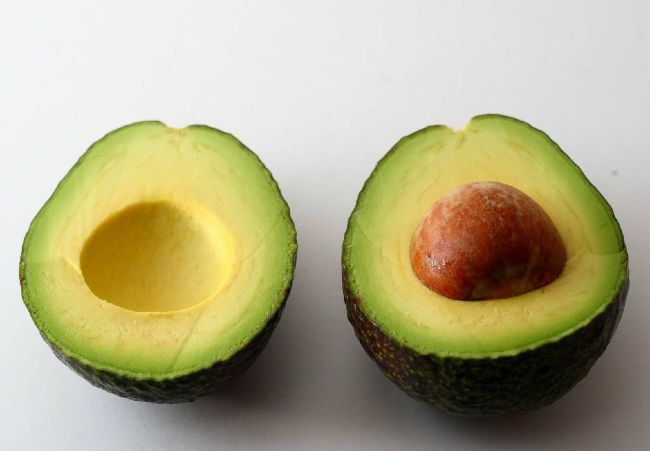 All of which are excellent for your skin, so you need to try these avocado beauty hacks ASAP. You don’t even have to sacrifice your guacamole for this one. Just rub a cotton pad over a freshly cut avocado and the use the oil collected to banish panda eyes. It’s rich in vitamins A and E so is very nourishing for your skin. 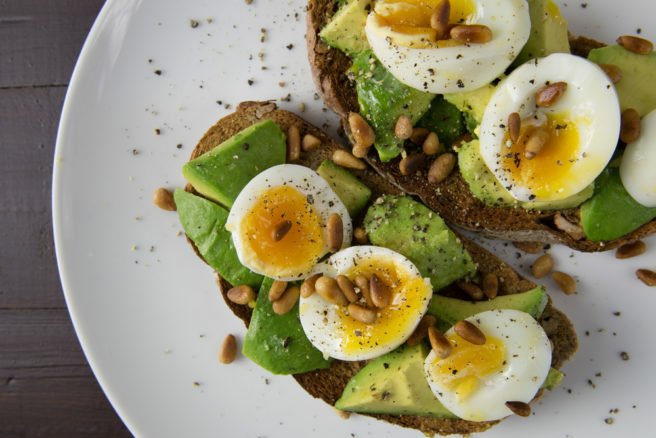 Biotin is one of the best vitamins for longer and stronger hair, and avocados have plenty, so you need to try this. 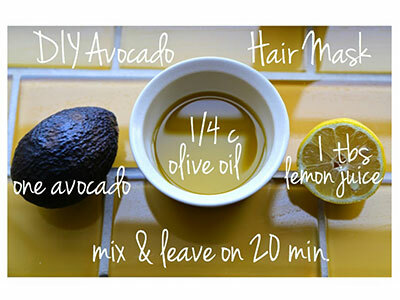 Combine your avocado with olive oil and apply to the lengths and ends of your hair if you tend to have greasy roots. Itchy scalp? Add some lemon juice and massage into your scalp. Pop on a shower cap, give it a quick blast with your hair dryer and let the heat help boost the moisturising process for 20 minutes before you rinse. Half an avocado, a teaspoon of honey and a tablespoon of olive oil and brown sugar can be combined in a bowl for a fabulous scrub. Just buff it over damp skin and then wash off for super-smooth skin. Try mixing half of a very ripe avocado with a teaspoon of raw honey and leave on your face for 10 minutes before you wash it off. 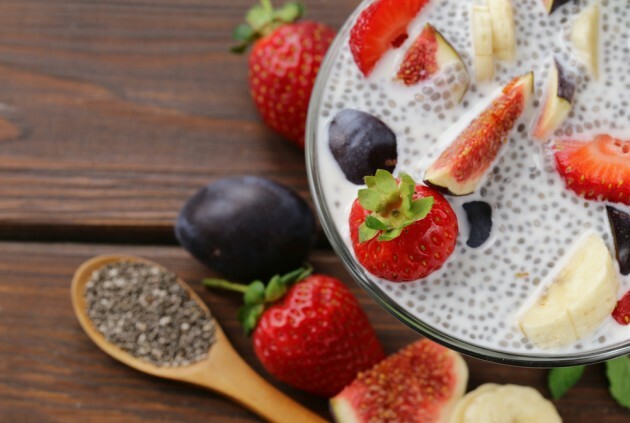 If you’re prone to blemishes you can also try adding a spoon of natural yoghurt, lactic acid is apparently helpful in killing of unwanted bacteria.